Discovered by Columbus on his second voyage to the New World, now a commonwealth of the United States, Puerto Rico is where the easygoing Caribbean collides with modern America over Latin rhythms and rose-tinted tropical sunsets. The result is a colorful, diverse and culturally unique island. Explore Puerto Rico, where you can find exotic local hideaways, miles of white sandy beaches, rugged mountains and lush valleys. In addition to the natural splendors, you will find yourself surrounded by warm and friendly people. San Juan, the capital and largest city of Puerto Rico, possesses one of the biggest and best natural harbors in the Caribbean. 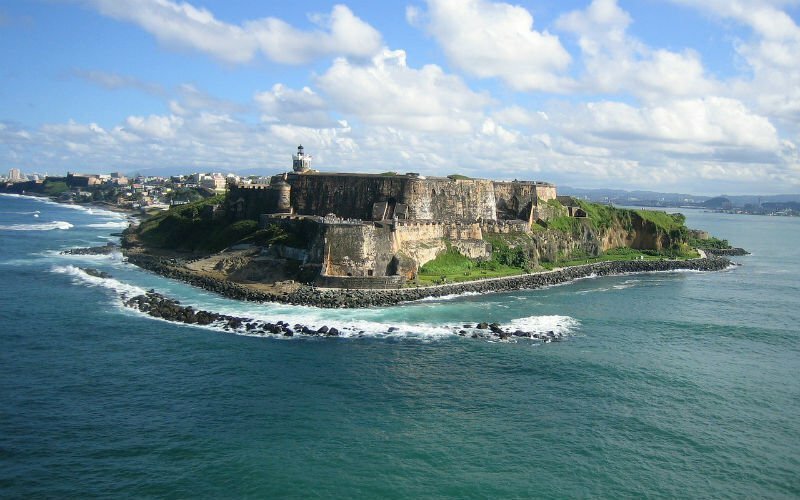 San Juan is the second oldest European-founded city in the Americas. Don’t miss Ponce, Puerto Rico's next most populous city, known as "La Perla del Sur" (The Pearl of the South). Ponce has been declared a national treasure, in part due to its array of plazas, churches, highly decorative colonial homes, glorious fountains and a unique fire station. El Yunque National Forest, whose name means "Forest of Clouds," is the only tropical rainforest in the United States.